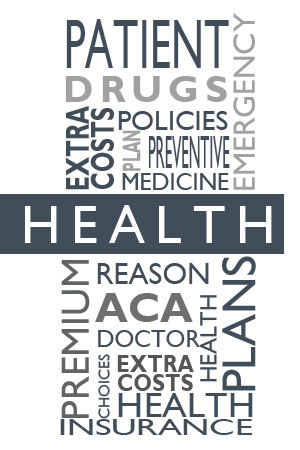 One of our specialties is working with small businesses to provide quality and affordable health insurance coverage to their employees. We will develop effective affordable benefit solutions for your company in Montana. Small business employers are defined as having 2 to 50 employees. 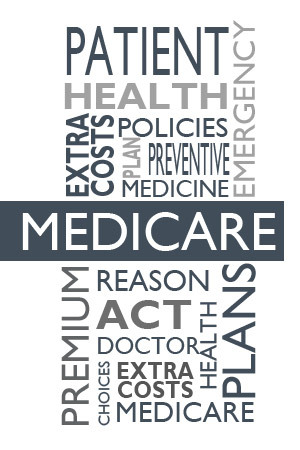 Health insurance regulations for small businesses are different than those for large employers. 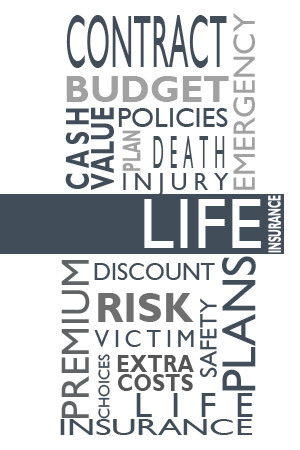 We provide the expertise and service to help your company meet your employee benefit goals. 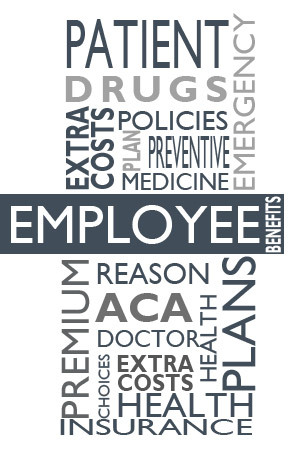 We are your resource for employee benefit questions and strategies.